Protecting Americans’ Food Security and Health: The Role of the Farm Bill – N. Chapman Associates, Inc.
Federal domestic nutrition programs are critical to food security, children’s growth and development, and improved diet quality, yet federal spending on nutrition assistance faces potential severe reductions and has declined over the past 4 years. 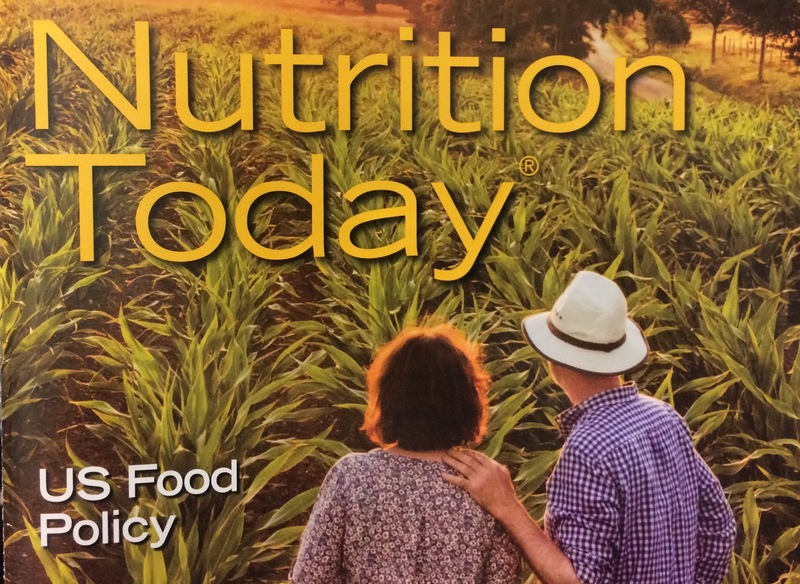 The engagement of nutrition professionals in nutrition policy is critical for evidence-based policy development. 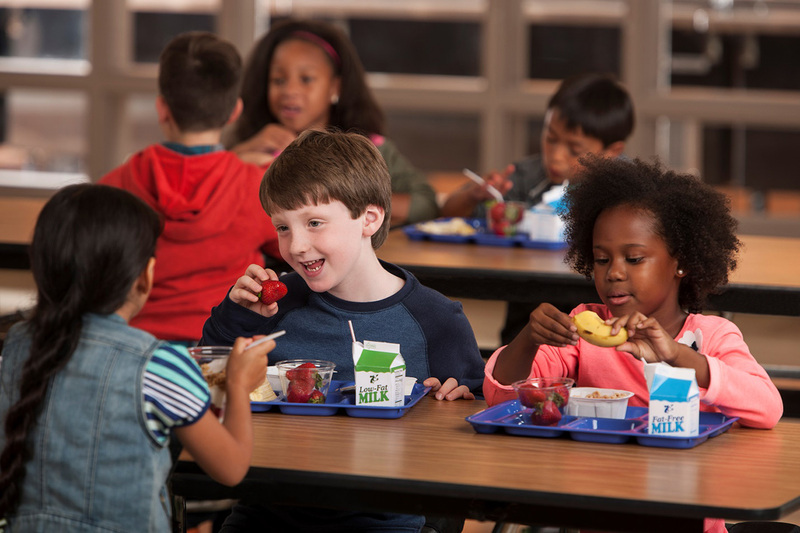 But that will require an understanding of the benefits of nutrition assistance to chronic disease prevention and economic development, as well as the process for development of Farm Bill nutrition policy. 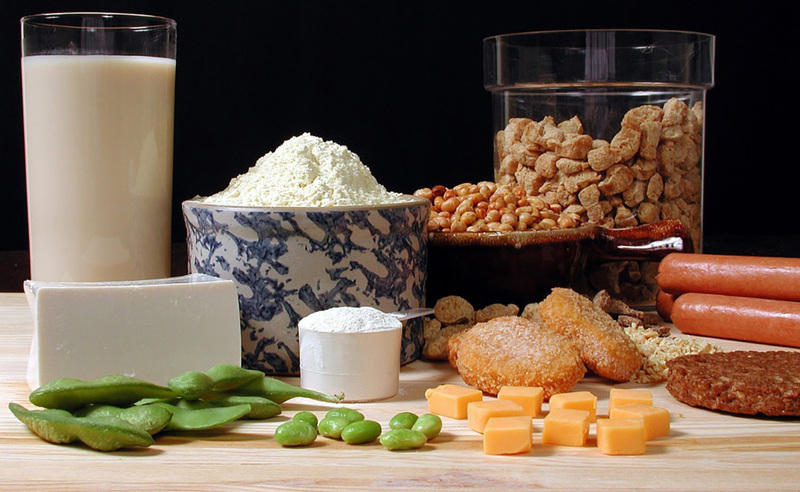 This article provides the basics that nutrition advocates will need. You can access the full text through Nutrition Today. N. Chapman Associates, Inc. encouraged apple processors who grew their own apples to invest in integrated pest management. Contact us to see how the creative team at N. Chapman Associates can help you meet your policy and communications goals.